Bamboo is soft and gentle on the skin and one of the most eco-friendly and sustainable plant based materials found on earth. 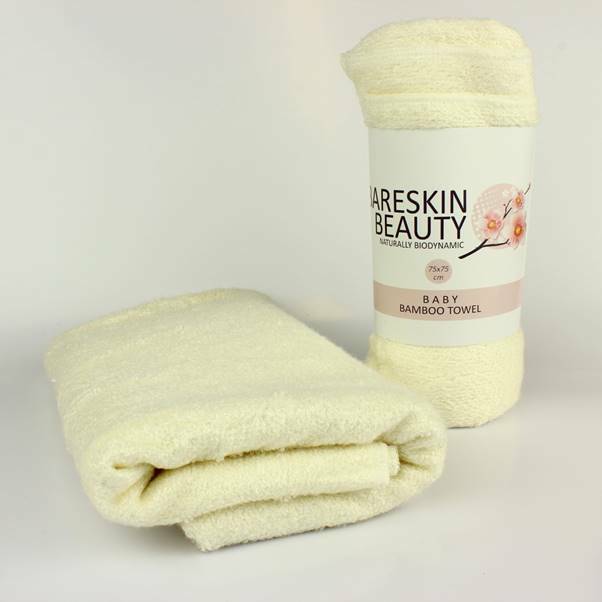 Naturally biodynamic, anti-bacterial and anti-fungal – we offer a range of handmade bamboo cleansing cloths and towels. We have a range of lightweight towels from small pads to bath towels! Bamboo Handspun Baby/Beauty Towel This hand baby towel is handmade in the UK to our own desi..
Bamboo Handspun Bath SheetHandmade in the UK to our own design that envelopes even the largest o..
Bamboo Cleansing ClothOur Bamboo Cleansing Cloth is kind to the skin, and sustainable and kind t..
Bamboo Cleansing PadOur 90% pure Bamboo Cleansing Pad is kind to the skin, and sustainable and k..